A scenic speed-boat ride away from Phuket, through the spectacular, world famous Phang Nga bay, Paradise Resort is situated in a remote corner of the idyllic island of Ko Yao Noi. Nestled within a national reserve tropical rain-forest on it’s own private bay, & surrounded by towering limestone cliffs, Paradise KohYao is well named. With it’s tranquil environment, guests from all over the world return again & again to get ‘back to nature in total comfort’ in this remote hideaway. 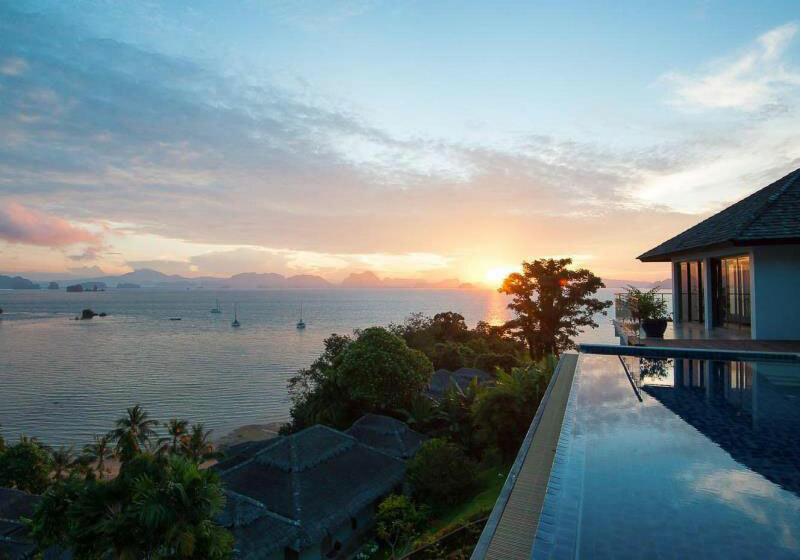 Short Description: Paradise KohYao is a boutique resort & spa that offers a true escape for those seeking privacy & seclusion, without compromising comfort & convenience. Our romantic holiday resort has recently been refreshed with a new look that blends shabby chic design with natural materials, to truly harmonize with nature.